Big ideas can be a reality! 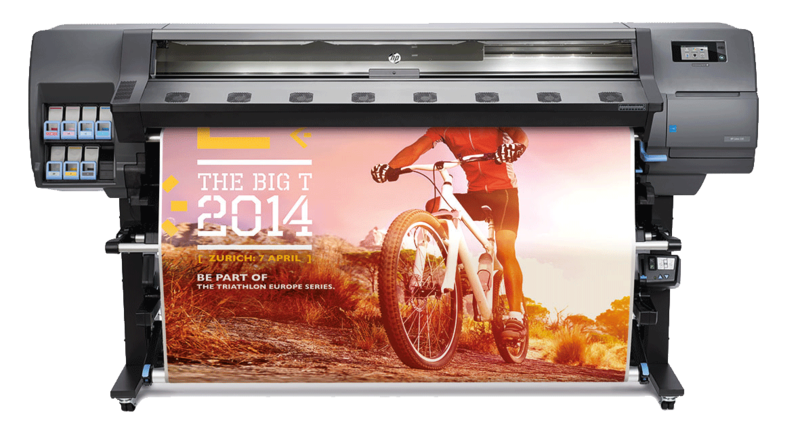 What can you print with large format graphics? The options are limitless! Some of the most common applications include posters, signs and banners, trade show and vehicle graphics. We have the equipment and expertise to produce UV and water resistant large format; plus seamless signage up to 56” wide. Need something even bigger? Artwin Graphics can flawlessly tile together multiple signs to create one sign on a grand scale. Pair our large format technology with the Graphtec FC8600 series high performance cutting plotter. This machine is an industry leader for creating custom die cut labels, decals, window graphics and more!